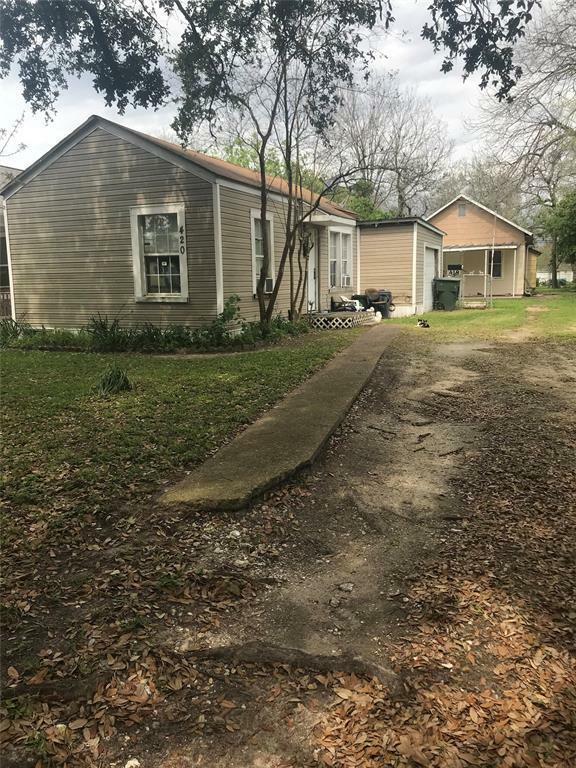 Listing consist of 2 homes on 1 lot, sold together. 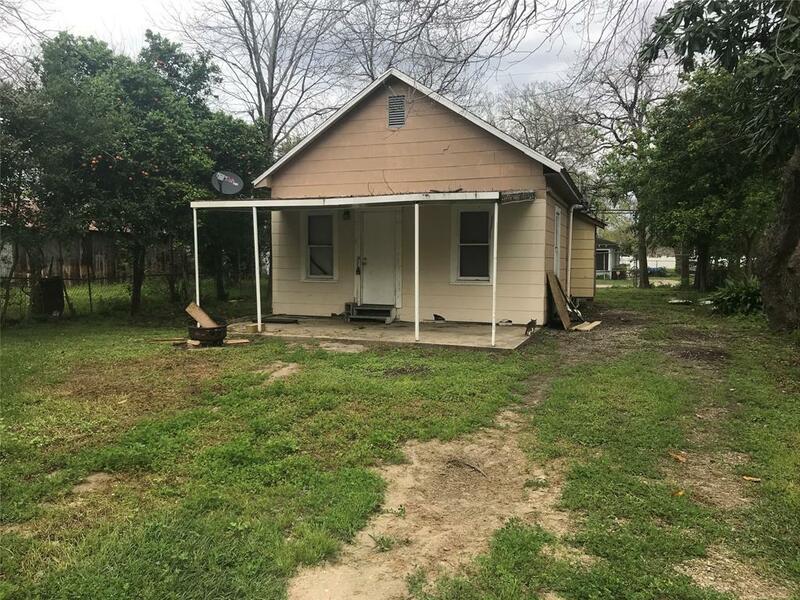 Main house features 2 bedrooms 1 bath, with nice yard. 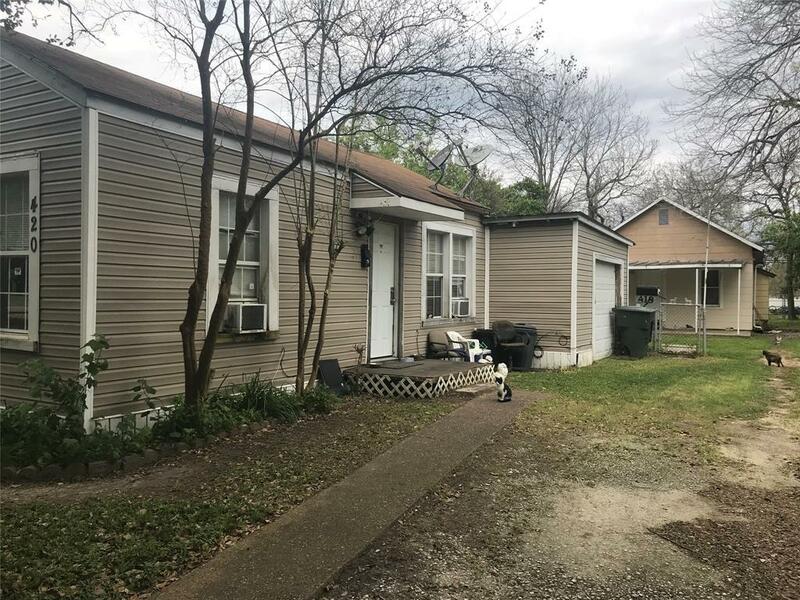 Second home is 1 bedroom, 1 bath with 1 car garage. The 1 bedroom is tenant occupied but will require notice before that home can be shown.Both homes are being sold in as is conditions. homes have been well maintained.